Nature Patterns of Papyrus | Papyrus Watch - Exposing the overuse of the Papyrus font. 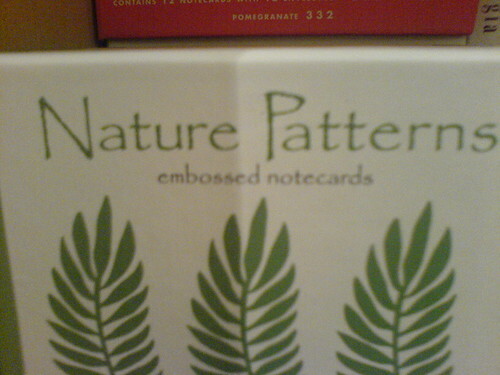 Some notecards...naturally Papyrus. I hope it's just on the cover. Choosing Papyrus as the products default font is unfair to the customer. They can't force that on anyone.